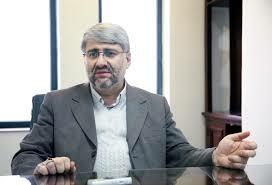 Iran Briefing Mohammad Hossein Farhangi was born in 1961 in Tabriz. According to the Parliament Research Center’s declaration, he is “Ayatollah Bostanabadi”’s son who was transferred to Tabriz after finishing his theology studies and since then, he is the Friday prayer leader of Bostanabad. Mohammad Hossein Farhangi was a member of “Montazeran Association and Tabriz Quran Center” which was served for teenagers before the Revolution; however he appeared in various positions after the Revolution. According to his autobiography, the “deputy and the head of Staff, Division 31 Ashura” in war time and afterward, has a master degree in Public Administration from Public Management Training Center in East Azerbaijan and a PhD in Jurisprudence and Islamic law from University of Science and Research. He also worked in other important military positions such as “the Deputy Corps Research Center, Chief of Staff of the Azerbaijani Congress Martyr Commanders, the commander of East Azerbaijan’s Corps, deputy commander of the Basij Resistance Force in East Azerbaijan province, Ashura Corps successor and the commander of Basij students of the country” after the eight-year war between Iran and Iraq. In the early nineties, the former deputy of Corps Research Center gradually entered the field of public administration and worked in different levels in universities as a “Regional Secretary of the Islamic Azad University, professor of State and Azad Universities and a board member of Law Faculty, a member of Trustees Board of Tabriz University, Tabriz Medical Sciences and Teacher Training University of Azerbaijan” to follow up entering the military and paramilitary forces to the governmental agencies. Empowering the reformists during the establishment of sixth parliament, the covert plan of military government to gain the authority was laid off; so he formed the think tanks to restore the lost positions and continue to interfere and make problem for the government. 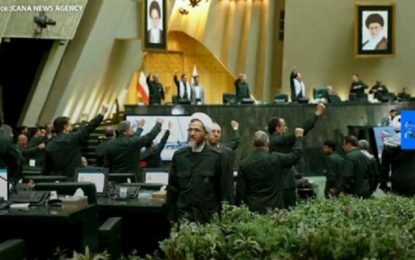 Concerning presence of the reformists in next parliaments caused a massive disqualification of nominates in 7th parliament to eradicate the reformist and entering their own confidant forces to the parliament. In this regard, Mohammad Hossein Farhangi has a three-time attendance in 7th parliament as a representative, a member of the Board Directors in 8th parliament and a representative in the 9th in his work history. The former commander of IRGC has also a dominant role in stablishing the Corps High school of Tabriz. A simple search on the internet pages of the nineties’ news shows several interventions of the Basij’s members and Ansar-e Hezbollah that were known as “plainclothes men” reveals the accuracy of the “good relationship” claim. Since the images left from the Seventies are closer to us rather than the first years of the revolution, they are much vivid. 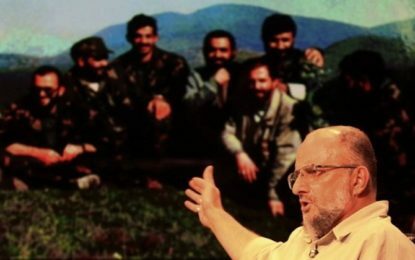 “Ansar-e Hizbollah”, “Pressure Group”, “Hossein Allah Karam”,” Masood Deh Namaki” and “ Haji Bakhshi” are the well-known names of this group; however Mohammad Hossein Farhangi is less known as he was a member of provincial branch of the group. “Attacking women” in different cities under the excuse of “Bad Hijab” and attacking the election campaign of Mohammad Khatami in 1997 should be mentioned as an example. Attacking the Interior Minister, “Abdollah Nouri” and the Minister of Culture, “Ataollah Mohajerani” at the Tehran Friday Prayers by influenced individuals, made the group to be known more than ever. 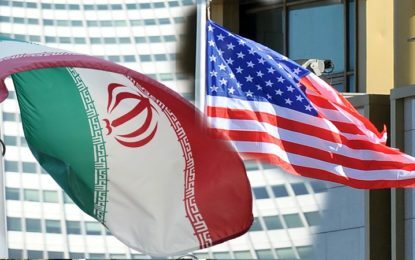 One year later, the group caused the Tehran University Dormitory disaster in the summer of 1999 and was repeated in 2009 which is not forgotten yet. The attack on the student dormitories of Tehran University is considered as one of the darkest stains done by pressure groups or the Plain clothes men. At the time of joining Tabriz University students to the protests against the attack to the dormitories of Tehran University, his younger brother, Mohammad Javad Farhangi (Bostan Abadi), was serving a Seminary course in Vali Asr seminary of Tabriz and one of the organizers of Basij in First province of Tabriz in 1999. He was in charge of attacking forces to Tabriz University and the belonged dormitories and was killed on July 11, 1999 during the conflicts. The conservative elected representative of the 10th parliament from Oskoo, Tabriz and Azarshahr has a background as the “ vice-chairman and a member of the Judicial and Legal Commission of Parliament, and vice-chairman and a member of Parliament Planning and Budget Commission” in his resume and he is a ” board member of the ninth parliament” at the moment. He also had an essential impact on legislation of services to veterans. Based on this legislation, a person can be subjected to the law and be under the protection and support of the Islamic Republic anywhere in the world. The issue which is occurring these days in support of the Syrian regime, Hezbollah in Lebanon, Hamas in Palestine or Shia militias in Iraq and in the rest of the world, as well as exchanging the prisoners involved in sanctions in the Joint Comprehensive Plan of Action.